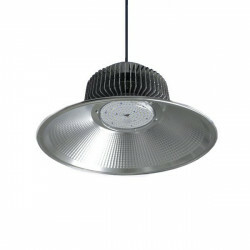 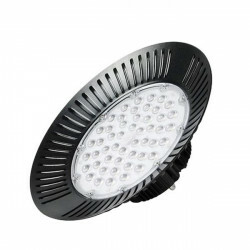 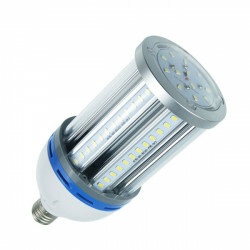 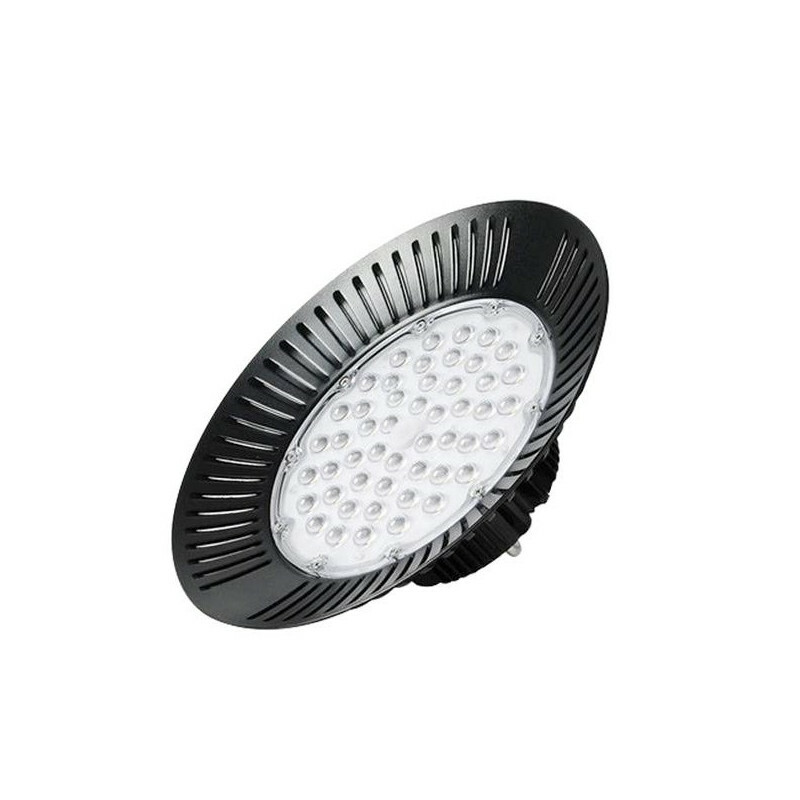 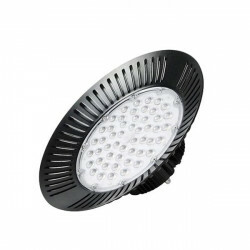 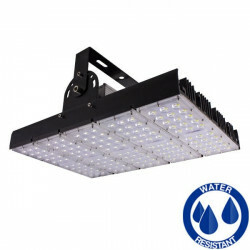 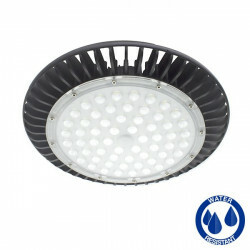 New 200W LED UFO high bay, with 90º beam angle. 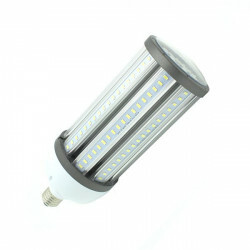 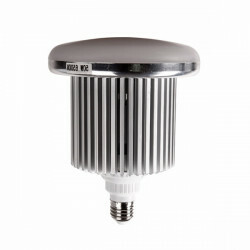 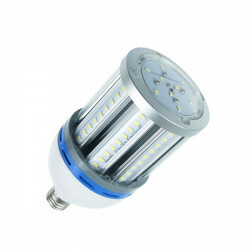 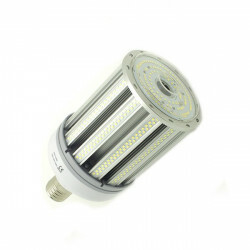 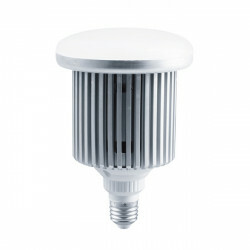 With chip SMD 2835 that guarantees a long life to the lamp. 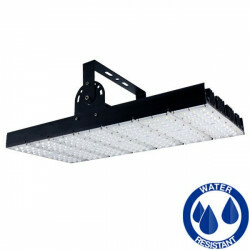 LEDs in industrial lighting provide great energy savings and long life. 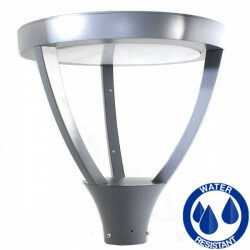 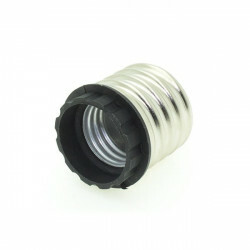 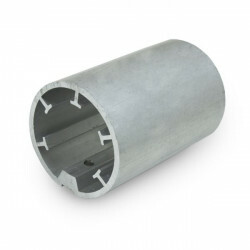 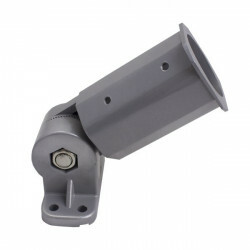 They are manufactured with high quality materials and comply with European certifications.